After a successful inaugural edition of Khelo India School Games, Ministry of Youth Affairs and Sports along with Star Sports kick started the countdown to Khelo India Youth Games, Maharashtra 2019 with an appeal to encourage India to play more - with the evocative ‘#5MinuteAur’ campaign. The campaign has a strong call to action, taking the Khelo India movement forward, featuring - Manu Bhaker, Jeremy Lalrinnunga, Saurabh Chaudhary, Lakshya Sen, Esha Singh, Tababi Devi, Srihari Natraj and champions Mary Kom, Sushil Kumar amongst others bringing childhood playground memories to life. The #5MinuteAur campaign created this year has a simple insight, we are all born with an inherit instinct to play, kids and adults alike. 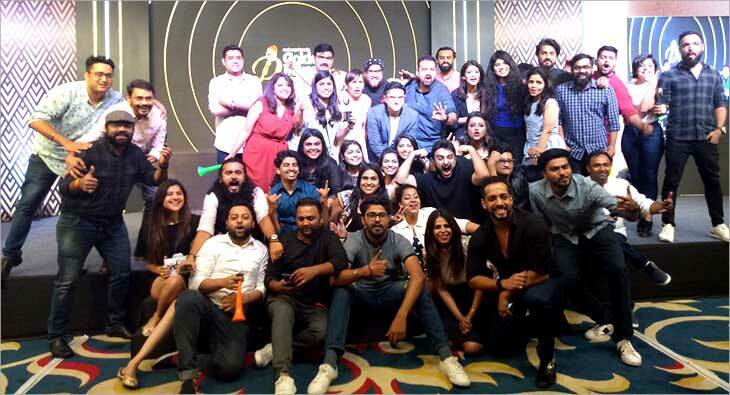 In its inaugural edition, Khelo India had a strong message “Kheloge Kudoge Banoge lajawaab” encouraging more kids to play every day, it was an effort towards changing an age-old belief. Building on the core of this message through the #5MinuteAur campaign, Star Sports and the ministry want India to encourage kids to play for those extra 5 minutes. The 5 minutes is symbolic, with an assumption that if each child plays a little bit longer, we will add a billion minutes of play every day that has the potential to translate into 50 medals for the country. Portraying this five-minute agreement between a mother and a child, the aim with #5MinuteAur is to spark a fire in every enthusiast in India to strive for better through sports. Establishing the message that sports builds and defines our personalities, the more we play the better we get. The manifesto, “Hum Aaj Aur Khelenge Toh Kal Aur Jeetenge” is true not just for the sport we play, but for life itself. Scheduled to take place at Shree Shiv Chhatrapati Sports Complex in Pune from January 9 to 20, 2019, Khelo India Youth Games, Maharashtra 2019 will see over 10,000 participants from 29 states and 7 Union Territories. The games will bring to life by over 6200 athletes, 1800 Technical Officials, 1000 volunteers and 1000 personnel working behind the scenes.Conceptualised to revive the sports culture in India at grass-root level by building a strong framework for all sports played in our country, the upcoming season of Khelo India Youth Games will be held across 18 sporting disciplines in the Under 17 and Under 21 age categories. “The success of Khelo India School Games is a testimony to the hunger and multitude of sporting talent in India. Buoyed by the terrific response for Khelo India School Games and with an aim to increase participation in sports across all age groups, we have not just added two sports this year but have also increased the age limit to allow even more enthusiasts to participate and flourish. The ‘5 minute aur’ campaign is a reflection of the immense strides we’ve made and the journey that lies in front of us to make India a truly sporting nation. We hope it will inspire India to work towards incorporating sports as a way of life,” said Col. Rajyavardhan Singh Rathore, Minister for Sports and Youth Affairs (IC). 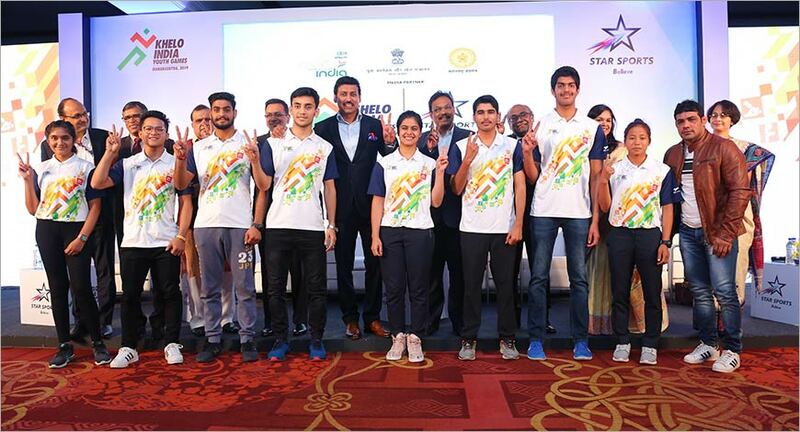 To support the Khelo India initiative by the Ministry of Youth Affairs & Sports, Star India has doubled the level of promotion and broadcast coverage for Khelo India Youth Games, Maharashtra 2019. The coverage of the upcoming season will include live telecast in five languages (Hindi, Tamil, Telugu, Kannada and English) and telecast of all 18 disciplines for both age groups. “Staying true to our commitment of bringing the best in class sports experience to the passionate Indian sports fan, we will broadcast Khelo India Youth Games in 5 languages this season along with LIVE telecast of 9 disciplines,” he further added. Khelo India Youth Games will telecast live across Star Sports Network and Hotstar.